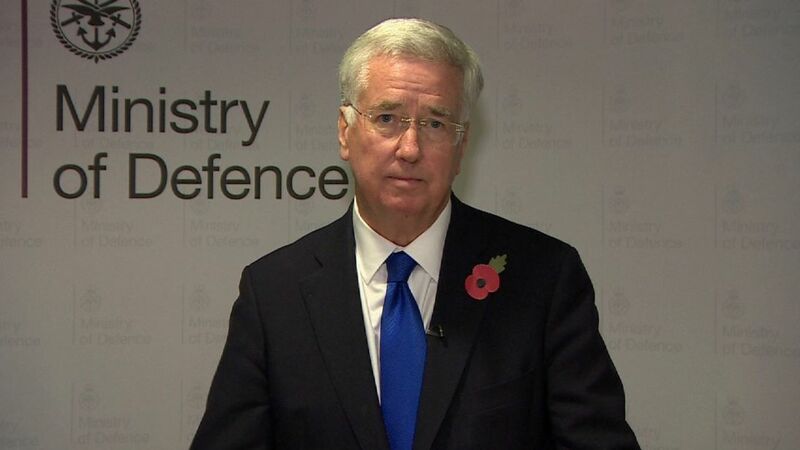 A journalist who was touched on the knee by Sir Michael Fallon has described the Defence Secretary's resignation as "ridiculous". Sir Michael apologised to Ms Hartley-Brewer on Monday, after it emerged he "overstepped the mark" with the commentator at a Tory party conference dinner in 2002.Reacting to news of the Defence Secretary's resignation, Ms Hartley-Brewer told Sky News she was "incredibly shocked".She said: "If this is over kneegate, him touching my knee 15 years ago and me not having any issue with it today, this is the most insane, absurd and ridiculous resignation of a cabinet minister ever. "However I don't think that is the reason."